How it is better than the predecessors ? 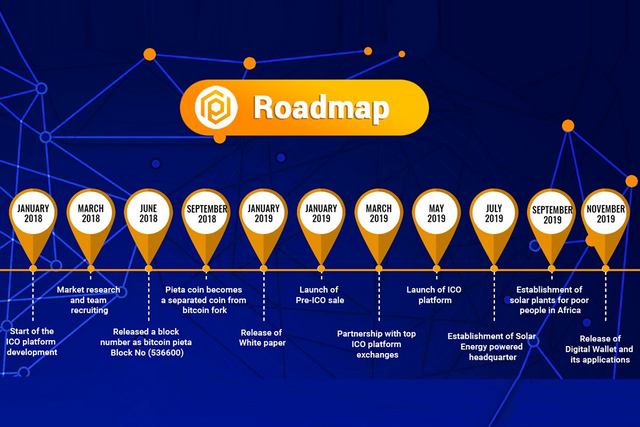 increasing the equipment lifetime which in turn increase the profit of the miners. 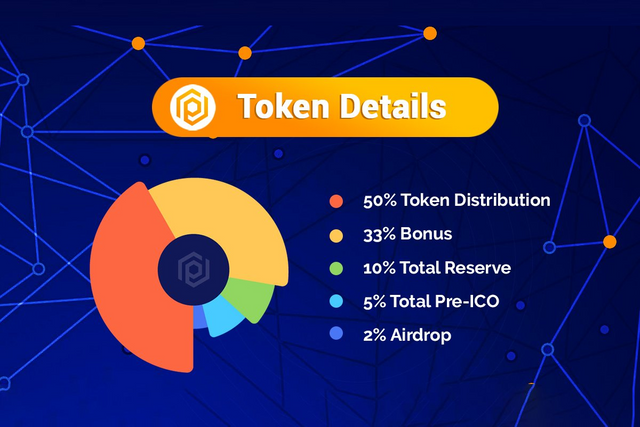 motivating the usage of renewable solar energy in the crypto mining process to further reduce the cost and saves the environment. ● Ensure fasttrack assumption of Green Energy Sources. ● Make Solar Energy the key energy source for efficient businesses operations. 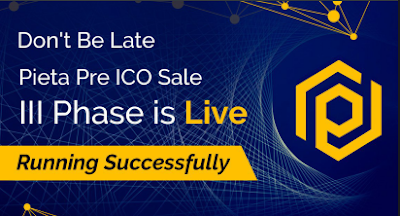 authorize users to engage in quick and cost-effective blockchain mining for amazing returns. payments (transactions) around the globe. 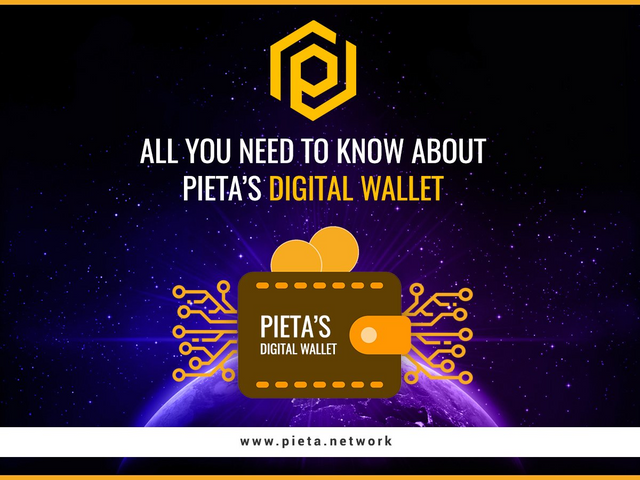 Pieta will soon launch a devoted digital wallet enabling its investors to hold and transact their coins. It will be the first digital wallet for pieta to be hosted on the Windows platform.